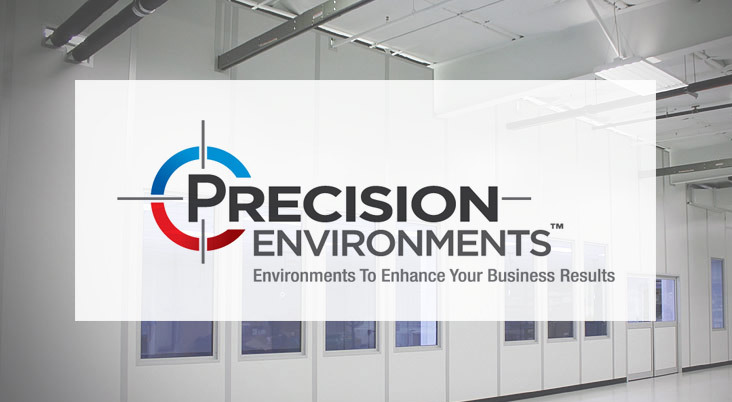 Cleanroom Door Companies - Click on a company below to learn more. Cleanroom Doors companies provide durable cleanroom doors that are typically uPVC facing or stainless steel fully glazed doors that offer maximum visibility and a cleanroom door seal that keep contaminants from entering the cleanroom facility. Specialty cleanroom doors are installed into the wall system. There are many different types of cleanroom doors including: swing doors, sliding doors, roll up doors etc. Cleanroom doors are fabricated to allow for easy cleaning and maximum visibility where applicable. The cleanroom door hardware components are typically stainless steel and often times stainless steel kick plates are used. 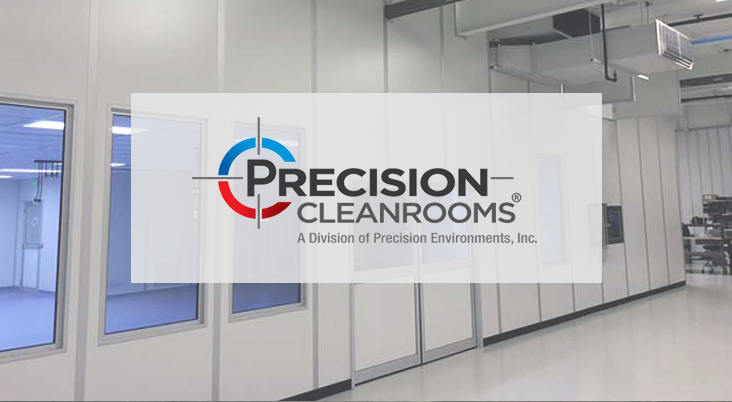 The cleanroom doors frames and the door are typically flush with the cleanroom wall to enable easy cleaning and maintenance. Most door frames include a bubble gasket seal around the perimeter of the cleanroom doors frame. Cleanroom doors often come equipped with automatic door operators, emergency egress door components, door lock sets and door status indicator lights. Use the cleanroom door company directory and click on a company below to learn more about their cleanroom doors and to contact the cleanroom door company that is the right fit for your business.